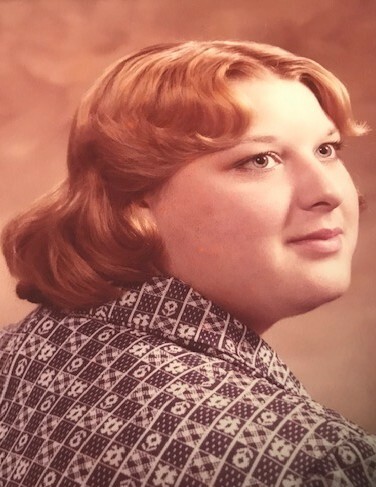 Connie C. Burris, age 58, of Sabina, passed away unexpectedly on Wednesday morning, April 3, 2019, at her home. Born June 15, 1960, in Washington Court House, she was the daughter of the late Donald and Karen Haines Clay Riddle. She is survived by her husband Rob Burris. Connie graduated from East Clinton and then, later, received her LPN degree from Southern State in 2004. In addition to her husband, Connie is also survived by her children: Lynsie and Clayton Burris both of Sabina; and grandchildren: Marc Campbell, Damien Donald Burris, Casey Burris, Dustin Burris and Sidney Walker. In addition to her parents, she was also preceded by her brother, David Clay. Connie's funeral service will be on Saturday at 1:00 at Littleton Funeral Home, Sabina. Friends may call from noon until the time of service. Burial to follow at the Sabina Cemetery. The family would appreciate any and all help with the funeral expenses.